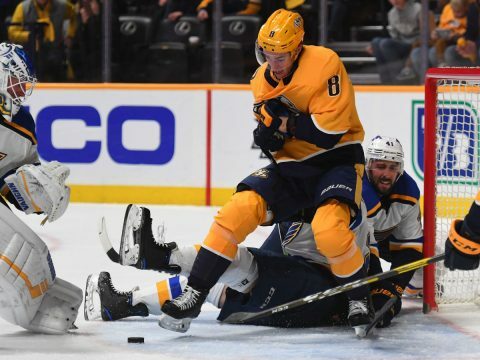 Nashville, TN – Well, now they’ve gone and done it. 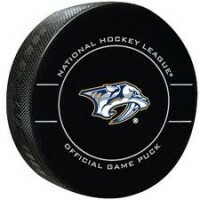 Those Nashville Predators have won their second round playoff series against the St. Louis Blues. They’ve done forged themselves into the record books, and will play for the Western Conference Championship against a yet to be determined opponent. I don’t know if Predators fans can take it up another notch, but if there was a fan base that’s willing to say, “hey, hold my beer, and watch this” it’s Nashville. 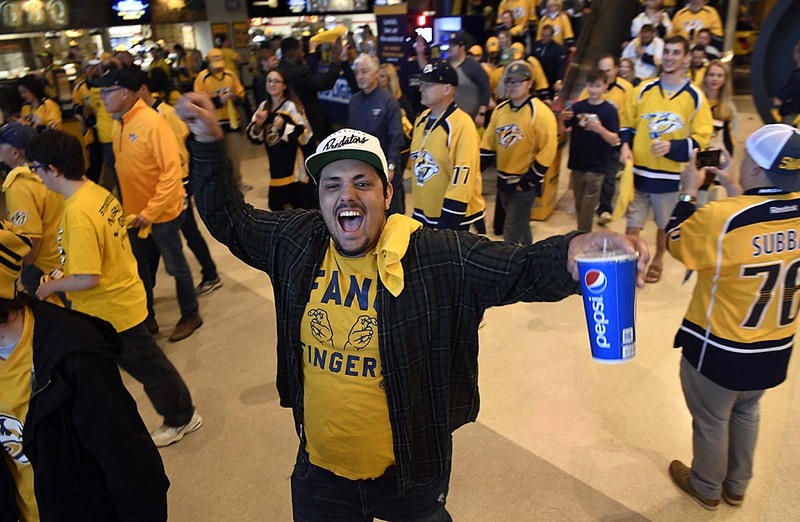 I’ve said all along that being at the Bridgestone Arena during a hockey game is the most earth shattering experience and I’ve seen AC/DC, Ted Nugent, and Cheap Trick in concert and by God, those were LOUD!